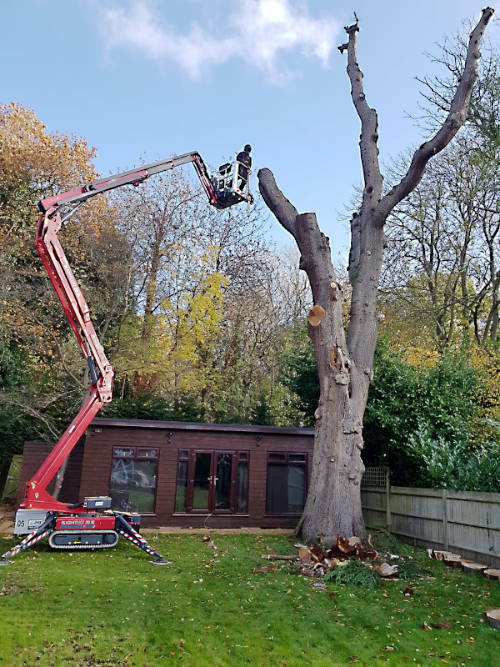 We provide a full range of tree surgery services including felling, thinning, crown reduction and reshaping, dead-wooding, lifting and pollarding. Thinning is the removal of secondary live woody branches from within the crown to reduce its density. It creates a balanced tree with even growth. Material is removed systematically from throughout the tree rather than from the inner crown only. If the objective is to lessen the overall loading on a defective branch or stem, crown reduction and reshaping are preferable to crown thinning. This is the removal of outer branches back towards the main trunk to suitable growth points, to reduce the crown’s overall size. Alternatively, selected areas may be reduced to reshape asymmetrical crowns. Reducing the crown alleviates stress and can allow retention of a tree within a confined space. It creates a desired appearance and can make a tree more suited to its surrounding. The general principle is that, following reduction, there should still be a strong framework of healthy small-diameter branches and twigs. These will then produce dense leaf cover during the following growing season. A crown should normally be reduced in proportion to its original shape but the objective should not simply be to achieve symmetry for its own sake. In crown reshaping, the height and/or spread of one or more portions of the crown are selectively reduced. It is not necessary to reduce the height and spread of the tree as a whole. The extent of crown reduction should be determined on the basis of the management objective and on the ability of the tree to withstand the treatment. Crown lifting is the removal of soft growth and lower branches to increase vertical clearance beneath the canopy. Crown lifting may result in the canopy base not being at one single level but stepped to allow for different clearances; for example where a tree overhangs both a footway and a public highway where different height clearances are required. When specifying crown lifting, the points between which the clearance will be measured should be stated; for example, this may be from ground or roof level to the point of origin of the lowest remaining branch or the lowest remaining foliage. 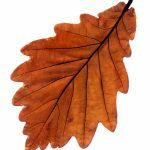 Dead-wooding is the removal of all dead, dying or diseased branch wood, including broken branches or stubs left from previous surgery operations, found within the crown of the tree. Dead wood is cut back to a suitable live and healthy branch junction at the bark ridgeline or to a point where callous growth has formed. Pollarding is the removal of all the growth of a tree back to the main stem with the objective of producing a quantity of vigorous shoots from the bowl. It is normally undertaken on species such as Lime, Poplar, Plane, Willow. 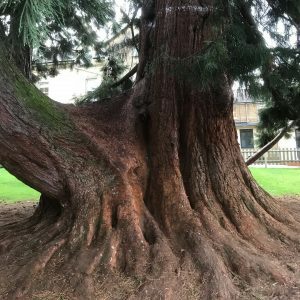 Pollarding should preferably start soon after the tree has become established and is between 25mm to 50mm in diameter at the selected height of pollarding. The initial pollarding cut should allow some of the pre-existing foliage to be retained, in order to reduce probability of dieback or death and to maintain physiological function. Once initiated, a pollard should be maintained by cutting the new branches on a cyclical basis. The frequency of the cycle is decided according to the site management objectives, species, age or condition. Branches that grow after pollarding should normally be cut at their bases in order to encourage the formation of a knuckle after a number of cycles. If the pollard cycle has been allowed to lapse over many years, the crown should instead be reduced to the minimum necessary to fulfil the objective. This may be the relief of mechanical stress that would otherwise be likely to cause the stem to split apart. We offer basic maintenance contracts for work such as hedge trimming and regular pruning. 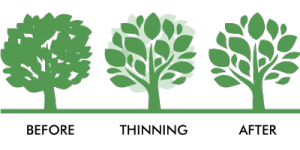 In addition to tree surgery services, we also provide tree planting services across Hertfordshire and North London. Contact us today to discuss your requirements. Tree felling video: see how we do it. 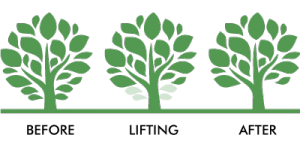 We are associated with the International Society of Arboriculture (ISA) and the Arboricultural Association (AA). 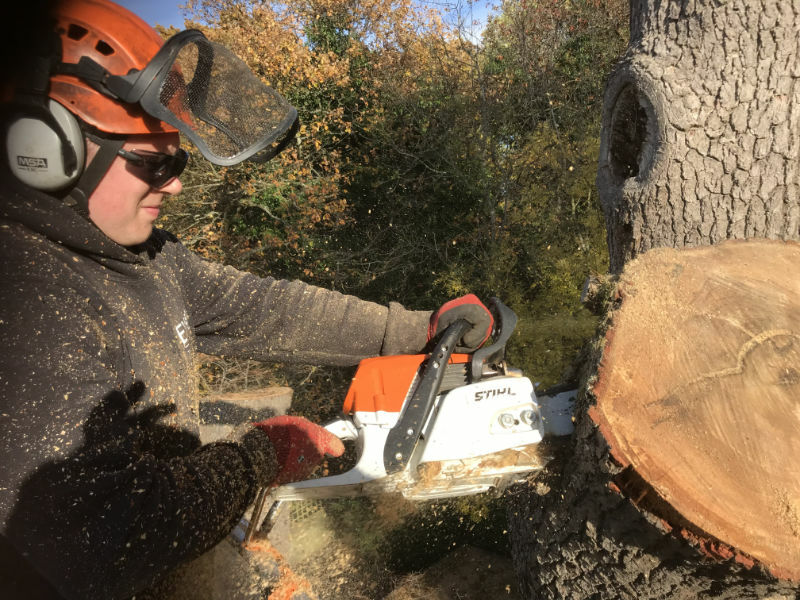 All our arborists are specifically trained within their discipline, hold first aid certification and are kept up to date with regular training.